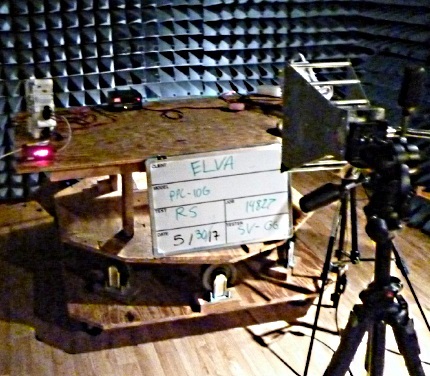 Elva-1 announced that company’s PPC-10G 10 Gbps E-band Link has successfully passed 2014/53/EU Radio Equipment Directive (RED). 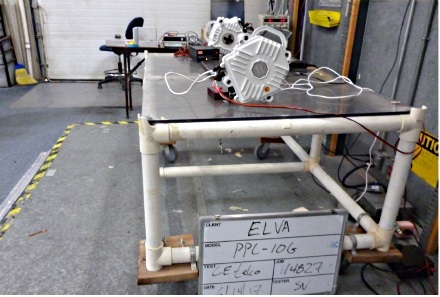 ELVA-1 PPC-10G 70/80 GHz 10 Gbps MMW Link has been examined for compliance to 2014/53/EU Radio Equipment Directive (RED) at Washington Laboratories, Ltd, 7560 Lindbergh Drive, Gaithersburg, MD. The RED's predecessor directive, the R+TTE Directive 1999/5/EC, was introduced in 1999. This has led to a conformity assessment regime based on manufacturers' declarations, rather than independent tests.